The DEFINITION of each idiom. 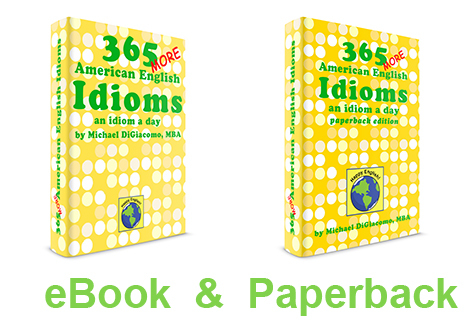 The USAGE NOTES showing the history and/or usage of each idiom. The STRUCTURE showing HOW TO USE the idiom.